Join your family and friends for an evening of FREE music at the Levitt Pavilion in Arlington – part of their summer series of free music and performing arts under the stars. 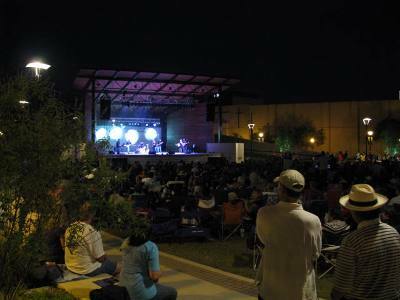 Be sure to bring along a lawn chair or blanket to comfortably enjoy the outdoor entertainment. Snacks or a picnic dinner, and beverages are allowed, but no glass containers, please. When: Concerts start at 7PM. See the schedule of concerts, here. See the skies light up over Lake Grapevine every Friday at the Summer Blast Fireworks Show starting at 9:30 p.m. Beginning Memorial Day weekend through Labor Day weekend, this weekly show can be viewed on the rooftop of the parking garage at Gaylord Texan Resort, as well as at parks around Lake Grapevine. For the best viewing experience, download the accompaniment music here. What: This event is for all ages. For more information about the fireworks show, click here. Where to watch: Gaylord Texan Resort ~ Level 5 of the Resort Garage. Click here for directions to the Gaylord Texan Resort. Fireworks can also be viewed from any Lake Grapevine Lake park. Find a map of parks around the lake here. Mayor Betsy is teaming up with city council members to host community coffees throughout Fort Worth at Town Halls for All. This Saturday, come on out to talk to Mayor Betsy and Councilmember Gyna Bivens (Council District 5) about what is important to you in your neighborhood and around town. Free coffee will be provided ~ enjoy a cup while talking to these city leaders! Start your Saturday morning with a free Yoga class at the Sundance Square Plaza. Classes will take place every other Saturday, through July 26th and will be presented by Sundance Square and Amon G. Carter, Jr. Downtown YMCA. All levels are welcome! A native of North Texas, Ivana Hall was crowned the 78th Miss Texas in 2013. 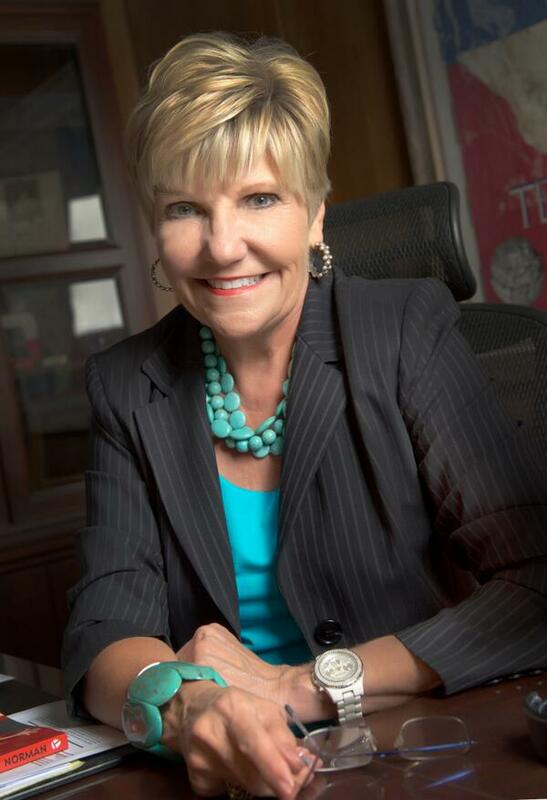 Join the Central Library as she discusses her service throughout Texas, including volunteering with the Children’s Miracle Network and the importance of literacy. Get an autographed photo or bookmark, and pose for a picture with Miss Texas! Where: Fort Worth Central Library. You can park on the street or in the 3rd St. & Taylor Parking Garage ~ both the parking garage and parking meters are FREE on weekends. 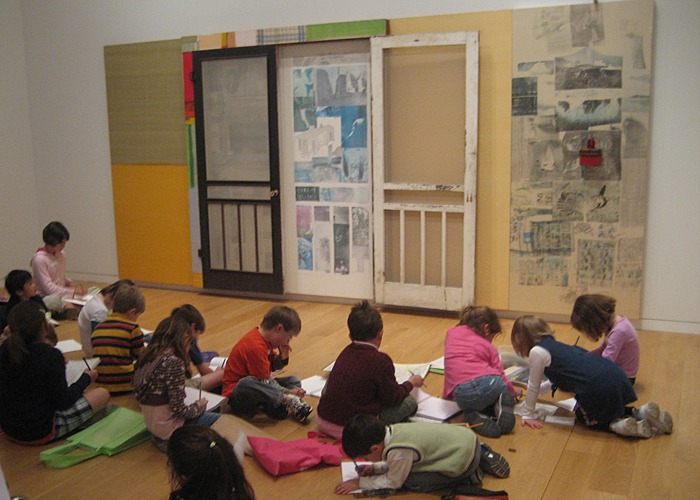 What: For more info, visit the the Kimbell’s event website. When: Sunday, June 1, 2014 ~ 2:00PM. Stroll over to Sundance Square Plaza on Sunday for a FREE afternoon of live jazz by the Alcedrick Todd band. This performance is part of the Sundance Square Plaza Sunday Jazz Series that runs through June. See our picture from last Sunday, here ~ we had a GREAT time! What: Learn about the Sundance Square Jazz series here. 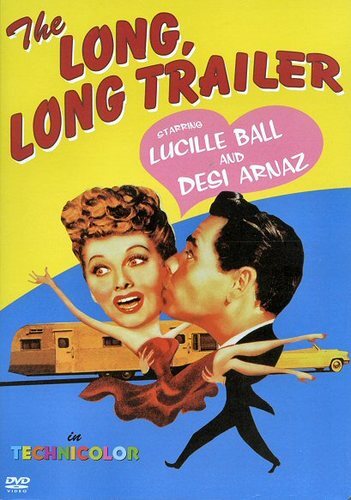 Join the Fort Worth Central Library for a free showing of the film The Long, Long Trailer featuring Lucille Ball & Desi Arnaz on Sunday, June 1st. This event is part of the First Sunday Film Series which presents award-winning movies in a wide range of genres, including drama, action, comedy and science fiction. Films will be shown on the large screen of the library’s movie theater. What: For more information about this event, click here. Read reviews of the movie here. Where: In the movie theater of the Fort Worth Central Library. You can park on the street or in the 3rd St. & Taylor Parking Garage. The parking garage and parking meters are FREE on weekends. When: Sunday, June 1, 2014, 2:00PM. ABOUT THE FRUGAL & FUN FT. WORTH WEEKEND EDITION Fridays, we post ideas for FREE (or really cheap) weekend entertainment for you and your family. Subscribe to our blog updates and you’ll receive this weekly weekend guide along with more budget stretching ideas and tips throughout the week! This entry was posted in Community Spotlight, Entertainment, Fort Worth, TX, FREE, Frugal Fun in Fort Worth (Cheap/Free Entertainment Ideas). Bookmark the permalink.